The wool pillow is truly adjustable - Inside the pillow you will find a filling of natural wool clusters, which we call - wool balls. If you like a softer pillow - you can pull the clusters apart adding air and plumping up your pillow. If you like a flatter pillow - remove a suitable quantity of wool, if you like a deeper firmer pillow - we offer the option to purchase extra wool to stuff your pillow really full. 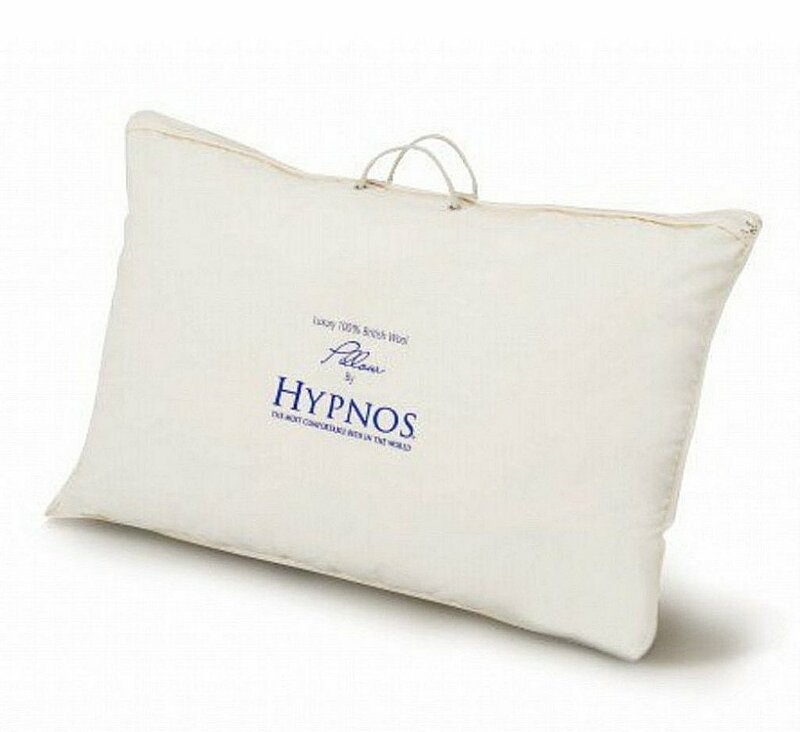 I would like more information about Wool Pillow by Hypnos.